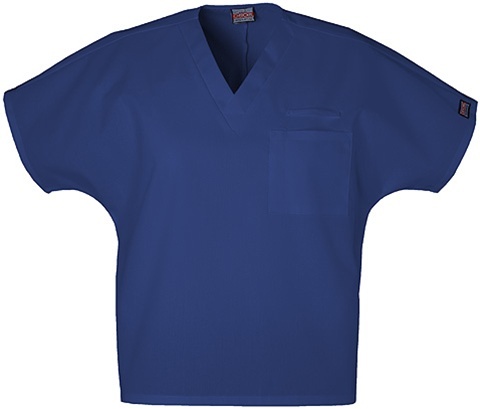 Cherokee Workwear Basic Solids are no nonsense, dependable, and are there for the long haul. Made from durable, easy-care fabrics with colors that stand up to fading. 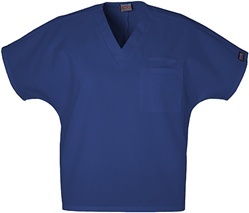 This unisex v-neck has a dolman sleeve, a chest pocket with a pencil slot and stethoscope loop. This item is available in a variety of colors.